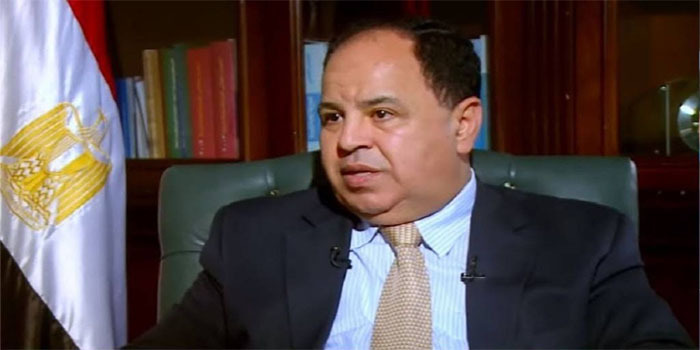 Egypt plans to become fully digitalised under the country’s strategic Vision 2030 and the economic reform programme, the Egyptian finance minister said. It is worth noting that youth represent 21% of Egypt’s population, according to 2018 official statistics. The state is working on adding digital technologies to all the government transactions and services, Maait indicated. The Ministry of Finance (MoF) has adopted the e-payment system across the country via the global payment system (GPS), the treasury single account (TSA) banking system, and the Government Fiscal Management Information System (GFMIS), he highlighted. This came during a meeting between Maait, the governors of central banks in the MENA region, and the chairwoman of the International Monetary Fund (IMF) Christine Lagarde on the sidelines of the World bank’s 2019 Spring Meetings in Washington.